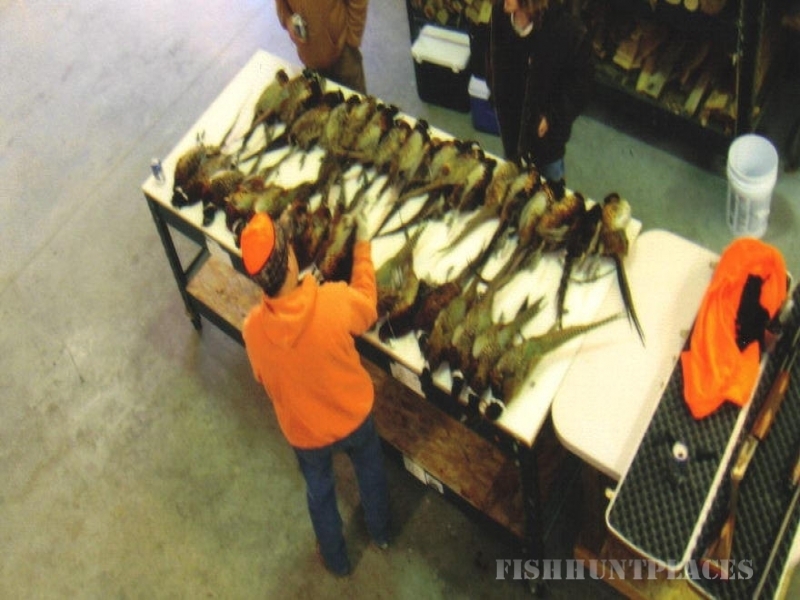 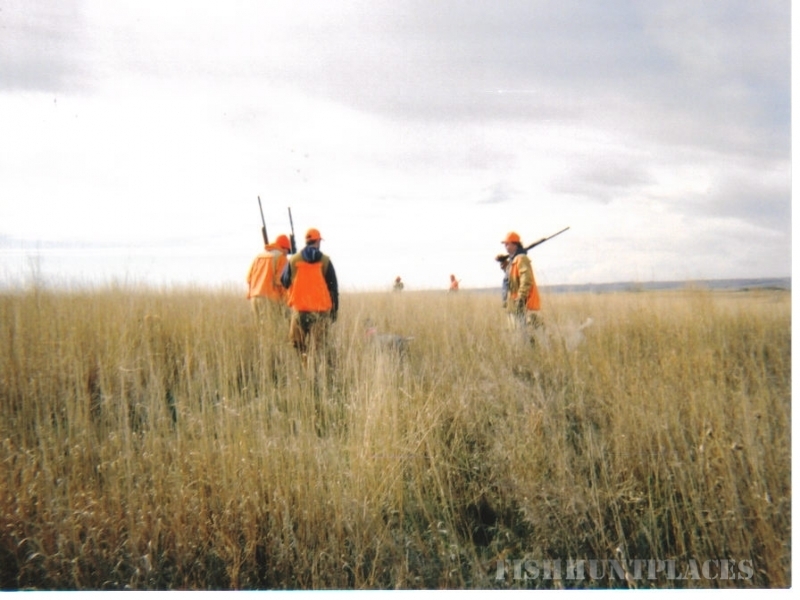 Our objective is to provide an unforgettable pheasant hunting experience in the heart of South Dakota. 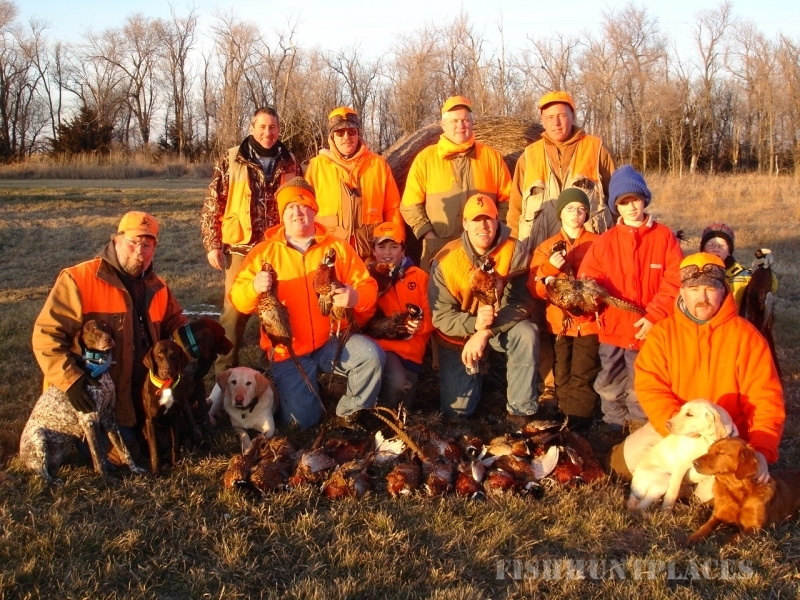 All wild birds on 2,600+ acres of managed habitat and a wonderful lodging accommodations. 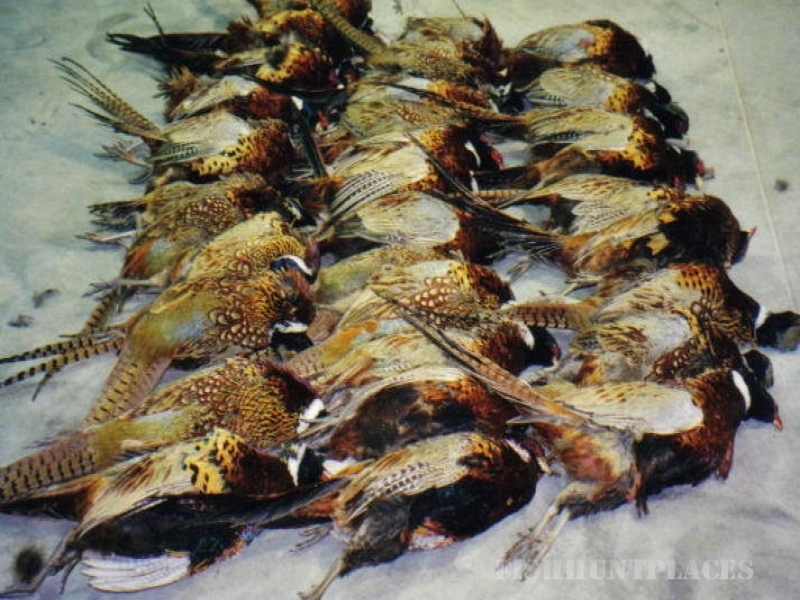 To manage and maintain our abundant wild bird population, we will only provide 3 hunts per season. 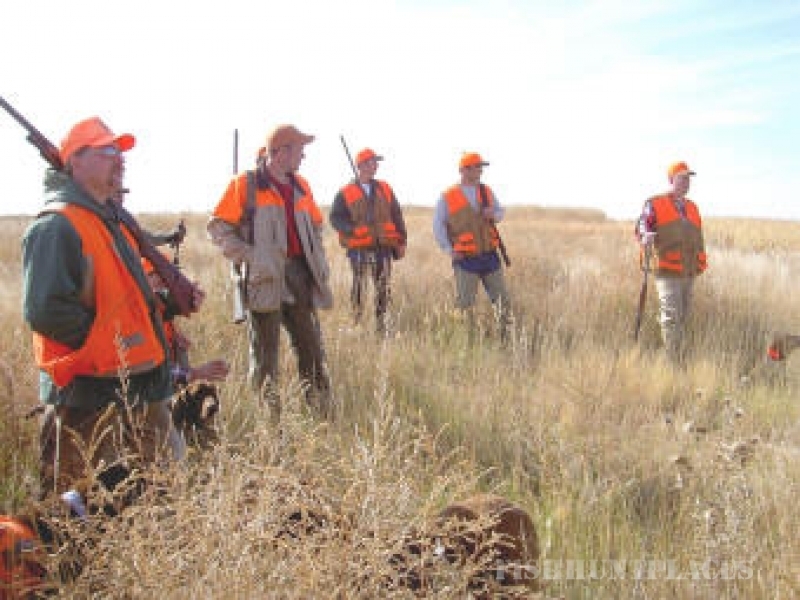 The package includes 4 nights lodging and 3 days hunting. 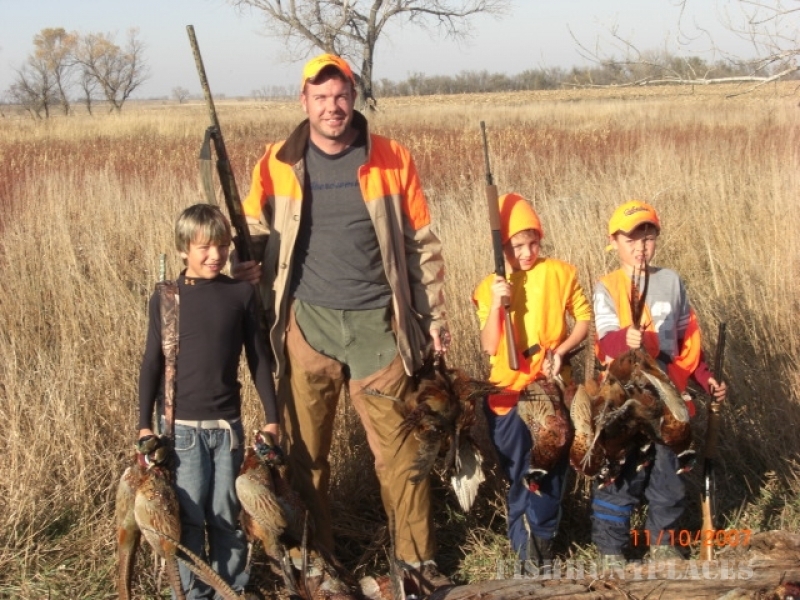 With this hunting experience, you will see hundreds of wild birds. 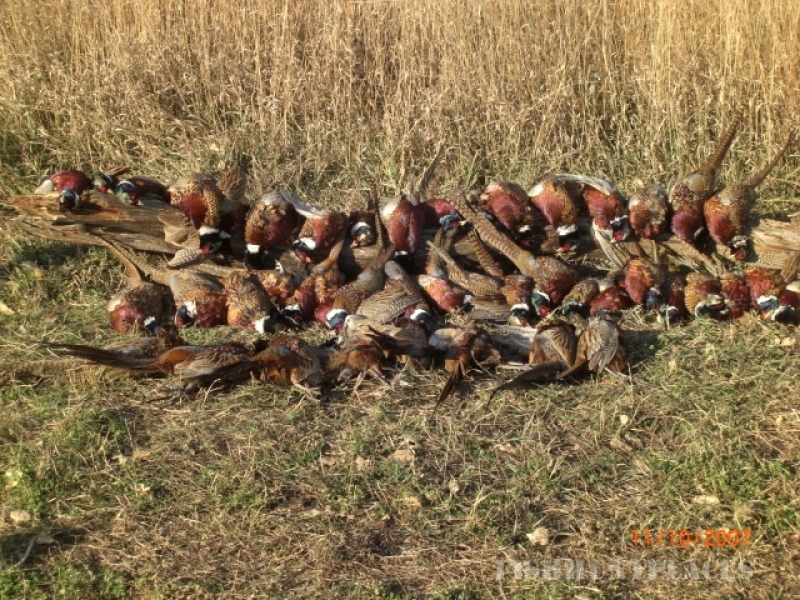 Our food plots and habitats provide for a truly incredible hunt.